Pursue a degree or take courses in math or applied mathematics. A small but focused department that pays attention to its students. Including number theory, analysis, topology, dynamics, geometry, probability, and more. Students interested in teaching can get their BA in math and BS in education in just five years through the 4+1 program, offered jointly with the Warner School. WeBWorK is is an open-source online homework system developed by the UR Math Department. 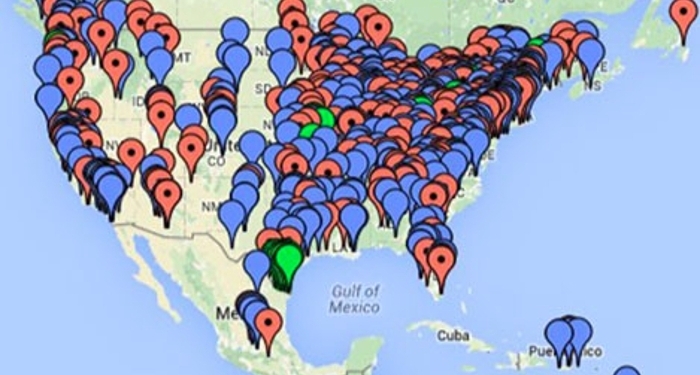 The software is currently being used at over 700 colleges and universities in North America and around the world. In 2017, nearly 10 percent of the total number of Arts, Sciences and Engineering graduates completed a math major, the highest percentage ever at the University, and one of the highest of any institution in the country. 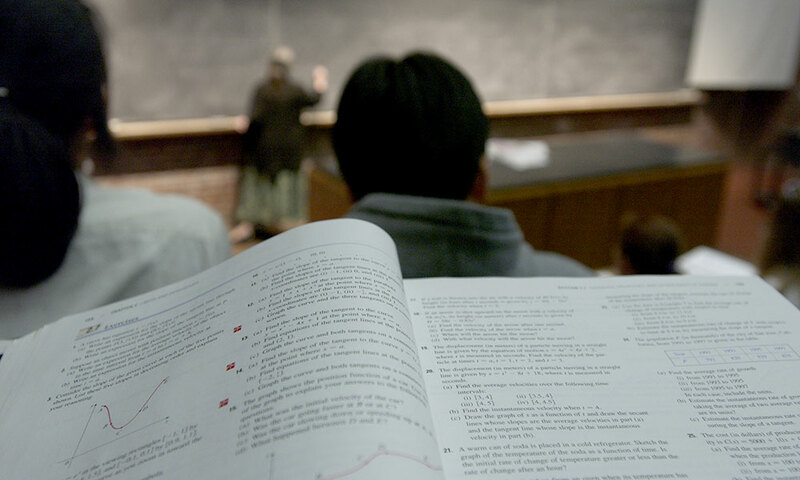 The popularity of math among Rochester undergraduates is due to several factors, starting with the faculty’s general philosophy of math education. Mathematics was recently ranked eighth on the list of best college majors by College Values Online. US News and World Report ranks mathematician as the third best business job to have today. Graduates with a degree in math are in high demand and have a multitude of career options including actuarial scientist, cryptographer, and teacher. Mathematicians and statisticians were also ranked first and third respectively in CareerCast’s top 200 jobs. Want more information about the Department of Mathematics? Contact us.